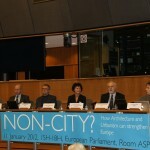 The seminar organised at the European Parliament in Brussels turned out to be a great opportunity to discuss different understanding of urban policy in the private and public sector. 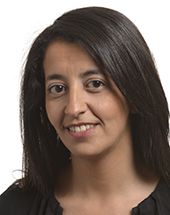 The EU policy towards the cities, integrated approach versus smart cities, public private partnership, the role of the leadership, the influence of new technologies on the public sphere and simplification of EU rules are just few of the subjects touched upon during the discussion. Members of the Intergroup and numerous partners present at the seminar followed the presentations explaining the approach towards urban policy by the European Commission, the European Parliament as well as representatives of three private companies: IBM, Nokia Siemens, and Philips. 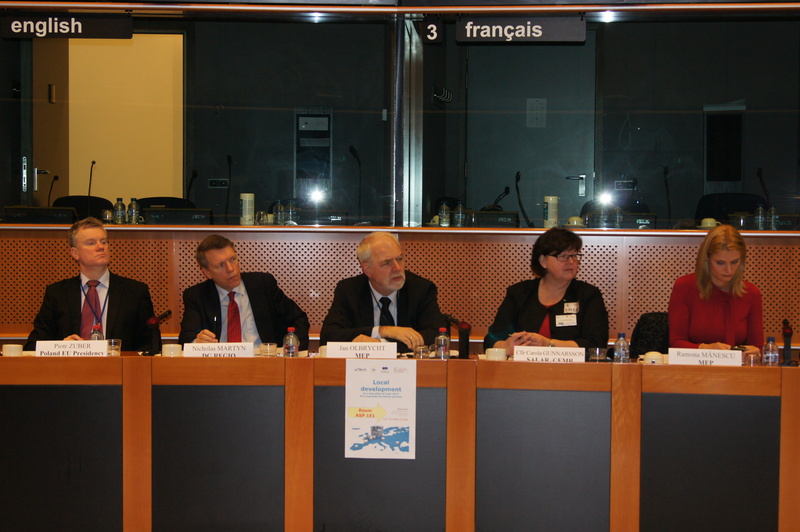 Lambert van Nistelrooij, Jan Olbrycht and Oldrich Vlasak were the Intergroup’s speakers at the event. 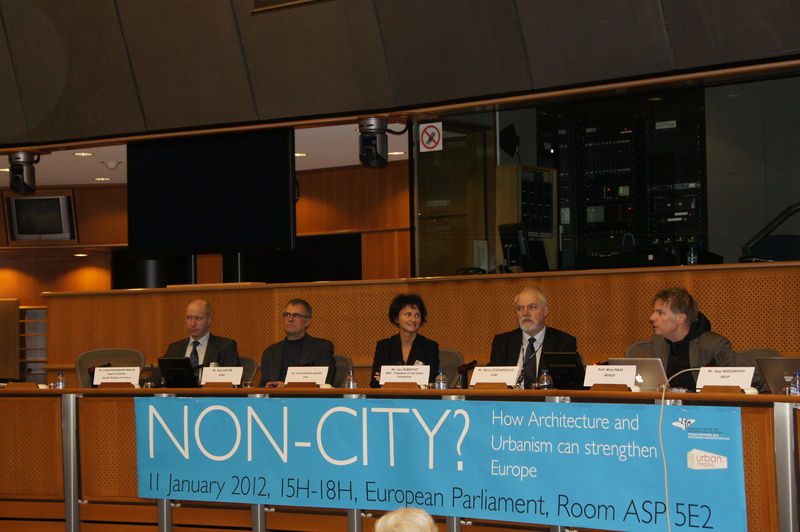 Today the URBAN Intergroup organised jointly with the European Forum for Architectural Policies a conference: “NonCity”…NextCity? How architecture and urbanism can strengthen Europe. The conference brought together directors of architecture from the European member states along with architects, representatives of EU institutions and European organisations to discuss how architectural policies can take a more active part in the development and the implementation of the European Union’s aims set out in the EU 2020 Strategy. 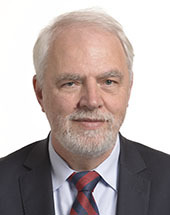 Jan Olbrycht, President of the URBAN Intergroup, underlined while chairing the meeting, that indeed, the issue is not “if” but “how” architectural policies are very important for the development and the implementation of the European Union’s objectives. “Architects should anticipate the future needs of society and not only respond to the present ones. 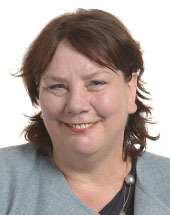 They can design a vision on the future and inspire the public and decision makers.” – he added. 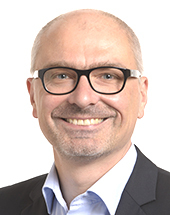 The highlight of the conference was a tour through Europe by Winy Maas who presented examples of innovative urban development. 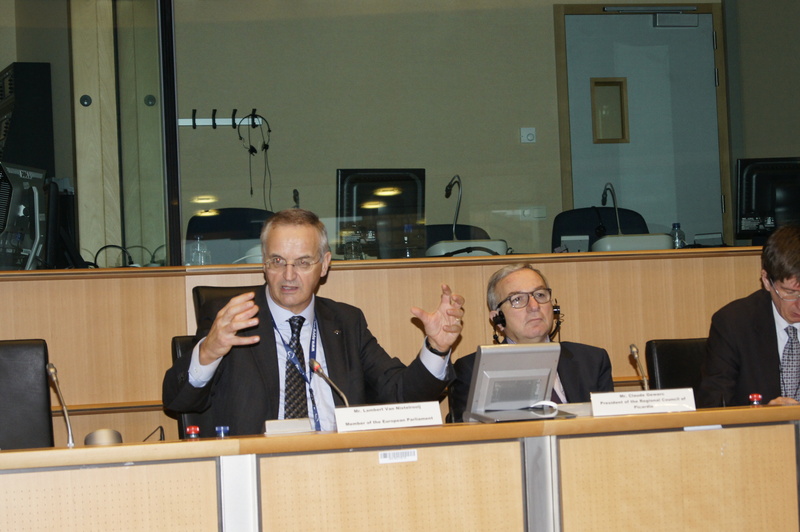 The URBAN Intergroup organised together with the regional authorities of Picardie and Flanders at the European Parliament a seminar “Railway station districts enhancing urban development in mid-sized cities”. The seminar aimed at highlighting railway areas as a specific aspect of urban planning. 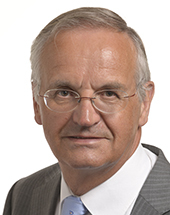 During the meeting, the representatives of the city of Breda, the city of Leuven and the Picardie region presented their good experiences of transformation of abandoned and neglected railway areas into the heart of the city. 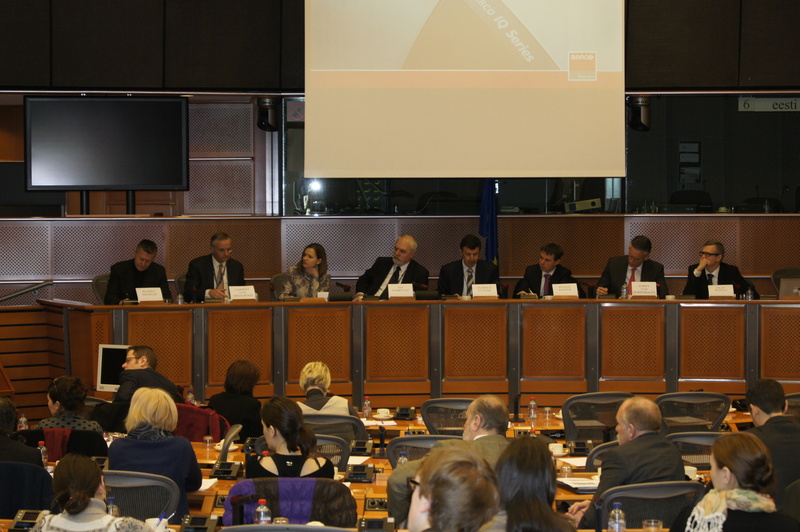 The meeting was also a forum for the discussion about the urban dimension in cohesion policy after 2013. 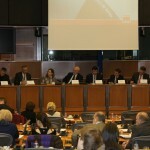 URBAN partner organisations debated at the European Parliament with MEPs and representatives of the European Commission about the future of urban development in Europe and the cohesion policy support for it in the new programming period after 2013. In the questions and answers session with the European Commission, the participant requested among other things some clarifications about the new territorial instruments proposed in the new regulations for cohesion policy, about the earmarking of some of the ERDR allocation for integrated urban development and in more general, about the Commission’s vision for desired future European city model. 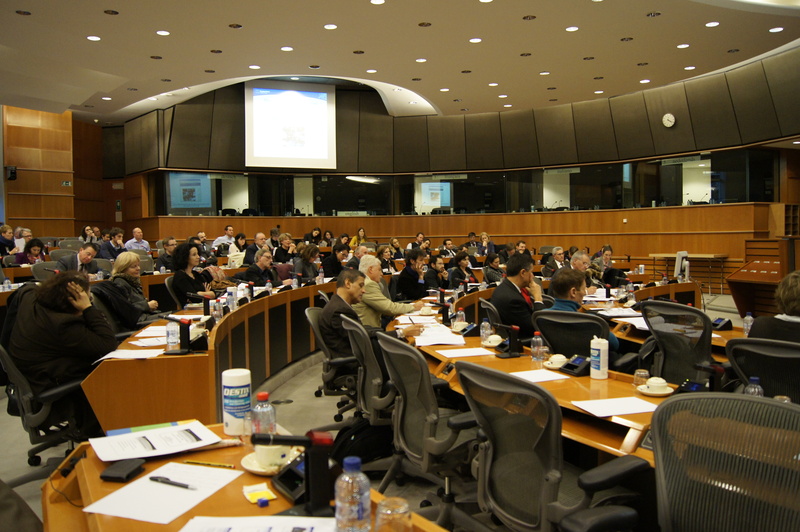 The URBAN Intergroup organised in partnership with the CEMR, the COSLA and the AMR a seminar at the European Parliament to examine the integrated local development policies in the post-2013 programmes. Over 60 representatives of local and regional authorities participated in the event along with MEPs, European Commission’s officials and representatives of the Polish Presidency. The participants discussed about the new territorial approach presented by the EC in the proposals for cohesion policy regulations 2014-2020. Special attention was devoted to the new instruments such as Community-led local development or Integrated Territorial Investments.